A 6 mm thick cement backerboard for tile and stone, to be used as an alternative to plywood for tiling on floors and countertops. HardieBacker 6mm is a water-resistant, cement backerboard for tile that is installed over an existing timber floor. It is the product you want to use to ensure your job will last. A good tile job begins with using the right materials, and when tiling onto a floor in a wet area, there are a few important things to consider. 1. 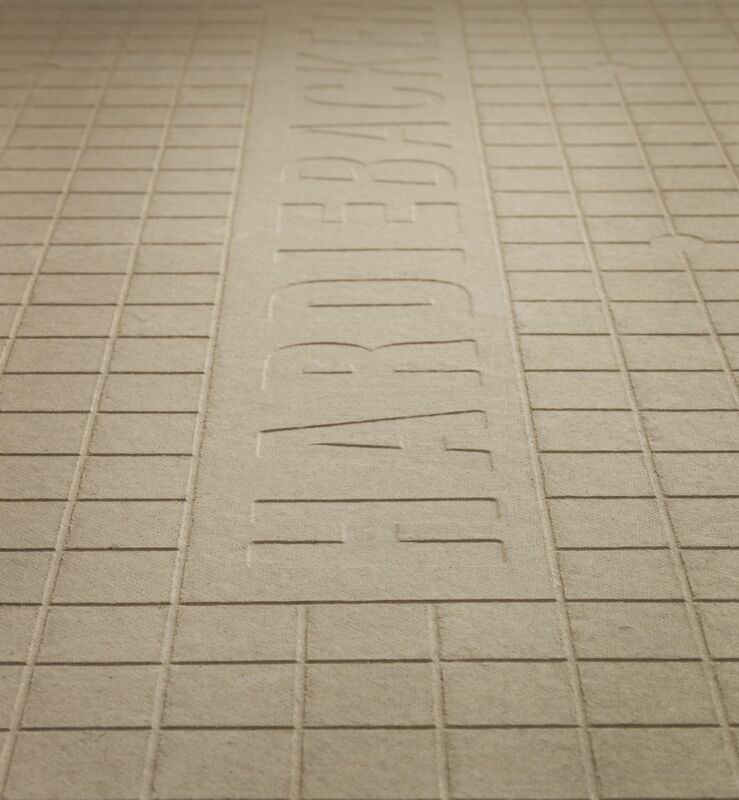 HardieBacker is made out of cement, and allows for proper bonding of the board and tile. It does not rot, swell, or delaminate like plywood even in the wettest conditions. 2. 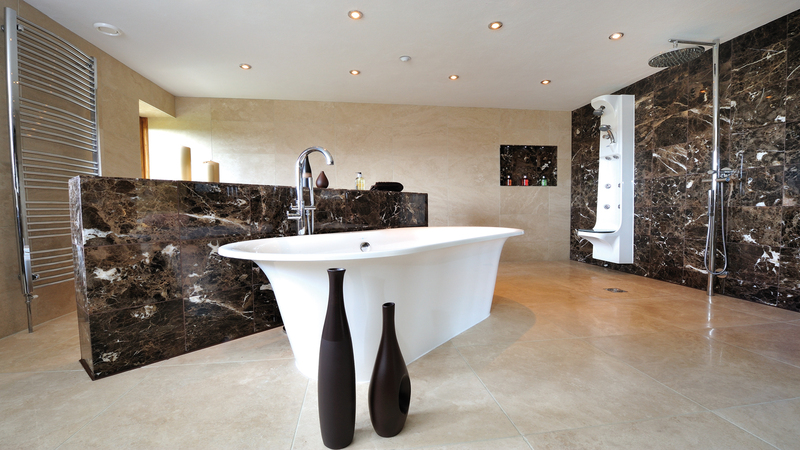 HardieBacker is appropriate for all types of tile, including vinyl, ceramic and natural stone. 3. HardieBacker comes in the 6mm size to help minimize the transition between floors. 4. HardieBacker is lightweight and easy to cut with a single score and snap. 5. HardieBacker call be installed in conjunction with underfloor heating. HardieBacker 6mm can also be used on masonry wall applications with a maximum load carrying weight of 100kg/m2. Click here to find out why you should you use HardieBacker instead of plasterboard or plywood?